Join or renew now for 2018/2019 for membership until end Sept 2019. 2017/2018 members still valid till end September 2018. We are still one of the cheapest and best clubs in Sydney and you get free access to train on our grass track at Wyatt Park. Plus access to cheap Asics shoes. 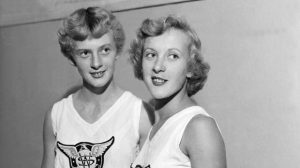 Cost – Open athlete is $170, Junior (15 to 19) $130, Youth (U14 not in Little A’s) $100, 60+ $120. Dual Little A’s Free and we also have community memberships and family memberships. Winter 2018 Calendar and $70 RunNSW membership for Winter runners! 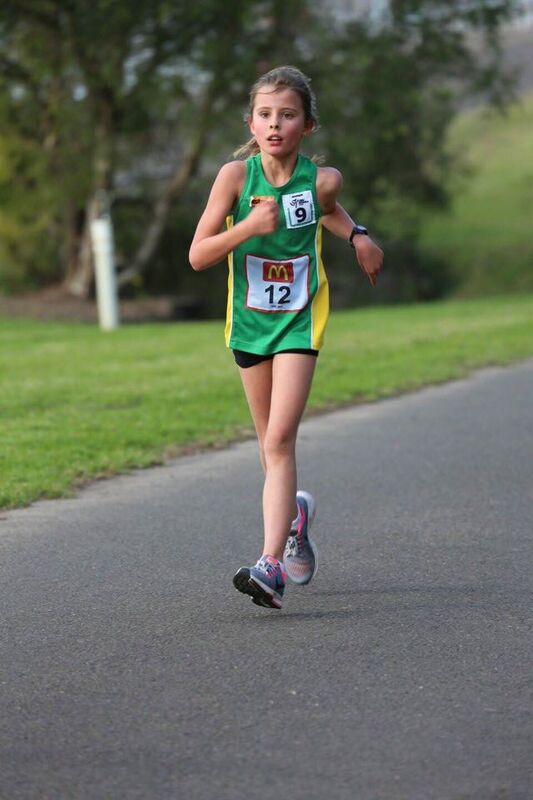 JULY 29th (Sunday) – BLACKTOWN RUNNING FESTIVAL FULL “M”, HALF “M”, 10km, 5Km & Kids 2km. 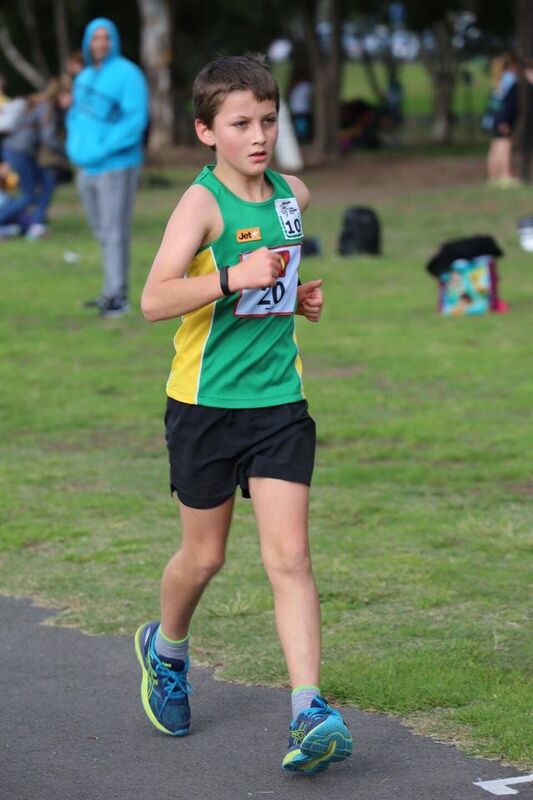 Members (full, junior and Dual) get free entry into RunNSW events including Sydney 10 next week, message John for code and you can join for the Winter for $70 and get full value from the free entry into events! Congratulations to the U.T.S Northern Suburbs Athletics Club for taking out the 2017-18 Overall Treloar Shield pointscore! Congratulations to Asics Wests for winning the Junior Age Pennant, Sydney University for winning the Open Age Pennant, and U.T.S Northern Surburbs for winning the Masters Age Pennant! 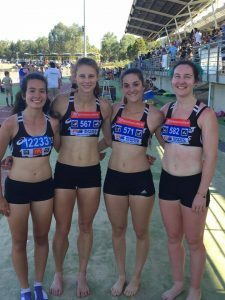 A big thank you to all other clubs who participated in this season’s Treloar Shield 2017-2018 series, and we look forward to another series of healthy track and field competition in 2018-19! NSW Athletics Treloar Shield Winners 2016/2017 season with some of our athletes and committee members – Michael D, Kevin W, Jackie L, John C, & Kiara F plus pointscore analyser – David Lewis. Treloar Shield defense continues this Saturday at SOPAC. 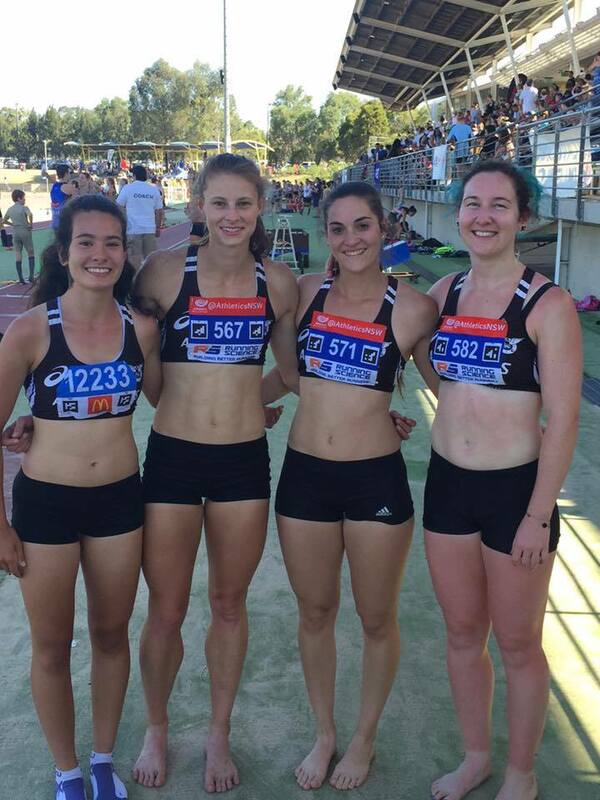 Events – 60m, 200m, 800m, 3000m, Sprint Hurdles, 2x400m Relays, Pole Vault, Long Jump, Discus Throw, Hammer Throw. See Wayne Crandell for bibs & uniforms. There will be a memorial for Betty on Monday, 21st August at 1pm at the SCG Members area. 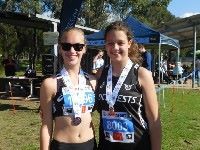 Some results from the weekend medals to Jess B, Abbey R & Sam R at Nowra cross country and Catherine M was 4th! 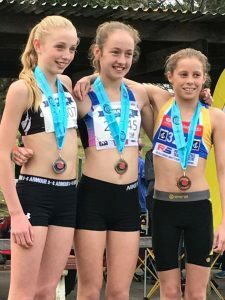 Walkers were in LA’s uniform but still out there at Penrith: Open W 15km Jas Dighton 2nd, U20 W 10km Renee Hardy 2nd (Competing up several age groups), Sophie Critchton 3rd – First 10km Walk for Renee and Sophie, u14 B 2km Aiden Hardy 4th, Matt W 2nd u10, Grace B 2nd u9, Felix S 3rd u10 and Zoe, grace and Annabelle 1st team u9. 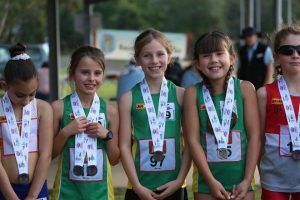 The 2017 NSW Cross Country Relay Championships is only 2 days away on Saturday 27th May. Please let us know as soon as possible if you are available. FREE entry for all members! The start/finish area is near the Kingsway. The course is mostly grass with one long hill. A canteen will be in operation. Parking is on-street along the Kingsway, Sylvania Road and nearby streets. Michael Doggett is the event organiser, please reply to this email (mkdog1500@gmail.com) for any queries. Michael’s contact number is 0401482761. This event is open to all ASICS WESTS members and participation in this event counts towards the Winter season eligibility for ASICS shoes. Jess Bird Silver in the U14 girls 2.5km in 9.20, Andrew Laycock a close 4th in the U14 boys with the same time (9.00) as the Bronze. Newish member Emma Mahon was 5th in the girls U16 5km in 19.19 and Renee Lewis 10th. Abbey Rockliff was Silver in the girls U18 5km in 17.42 on the road and with brother Sam Rockliff 13th in the boys U16 5km. Angus Dodd 14th in the mens U20 10km in 38.46. Plus in the masters men 45-49 Richard Roberts won the bronze in 34.16 and coach Kevin Wills was 10th in 65 to 69 age group. Only one team got a medal the U16 girls in the 5km won bronze with Emma Mahon, Renee Lewis, Isabella Mardini & Cate Wheadon. Great Job. Join for Run NSW Winter Member Benefits for only $90 till end September and you get some events for free!! The 2016/17 Membership structure has seen new and exciting introductions to member benefits, they are mainly surrounding the winter season. As the winter season is now upon us, we would just like to remind everyone of exactly what members receive across this period of the year. Dual Members get Half Price Entry into Waratah Run Series Events.